7609 W Irving Park Rd. We offer competitive prices and flexible schedules to fit the needs of your business. 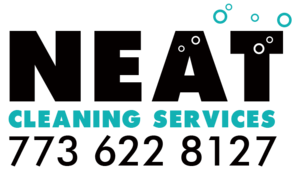 We truly care about our clients, and if you need a service that is not advertised on our site, we would be happy to customize our cleaning services to your needs. 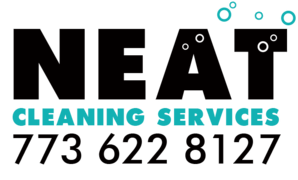 Copyright © 2017 NEAT CLEANING SERVICES. All Rights Reserved.